From handling seven figure estates, to receiving acquittals on felony defense work, to representing business clients with revenues in the millions, to teaching other lawyers how to practice law, Mr. Nevins has the experience and compassion to handle your legal matter. He will aggressively advocate for your rights from intake to outcome. He has been applauded for his caring attitude and is known in the legal community for his tireless advocacy for his clients.  Prior to founding Nathan Nevins Law, Nathan was an Assistant Public Defender for years, handling thousands of criminal cases from traffic offenses to serious felonies. Nathan has experience with every part of the legal process, from intake to outcome. His daily courtroom experience has molded Mr. Nevins into the tireless advocate that he is today. Nathan graduated with honors from the University of Florida Levin College of Law. Mr. Nevins is admitted to practice by the Florida Bar and the United States Southern District of Florida. He has been awarded the Book Award for Immigration Law in 2013. He won the Judge Everett Richardson Award Presented by the Florida Bar Criminal Law Section in 2014. Mr. Nevins has lectured on legal issues as a guest lecturer at Broward College, the Florida Auctioneer Academy, and hosted his own Criminal Law Ethics course for attorneys. In 2017, he was recognized as a “Top 40 Under 40” Attorney by the National Trial Lawyers. Mr. Nevins grew up in South Florida and has lived here his entire life. As such, he remains active in the community. He is a board member in the Broward County Gator Club. He also volunteers for the Plantation Historical Society, The Crohn’s and Colitis Foundation of America, The Friends of the Helen B. Hoffman Plantation Library, and the Broward Library Foundation.